United Arab Emirates (UAE) is a rich land full of a whole mesh of cultures, food, spices, clothes, and yes flowers. Traditionally the heat was a huge deterrent to a lot of plants. However with greenhouses, a little extra TLC, and some gardening magic many plants are able to thrive in the area. 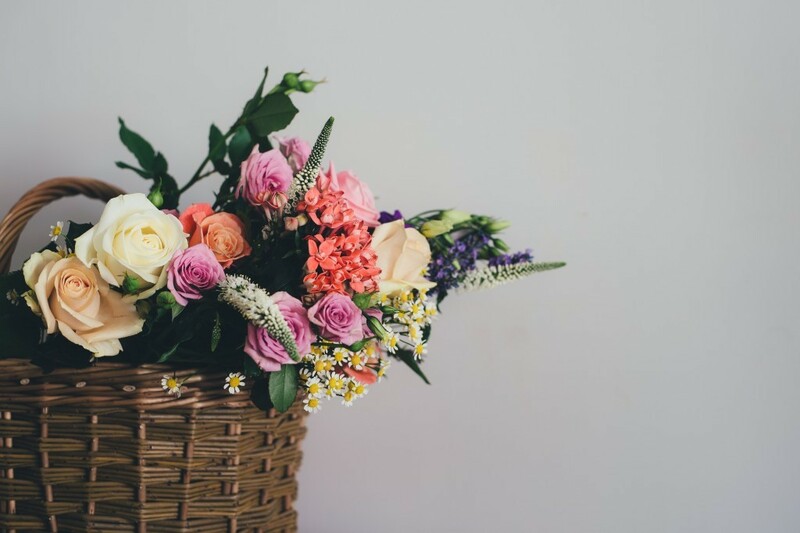 This has made flower bouquets a particularly special gift to give someone because of the time, effort, and care that o into making sure the blooms are perfect. So what flowers should you send? The most popular bouquets to UAE really depend on who you are sending the flowers to and why. 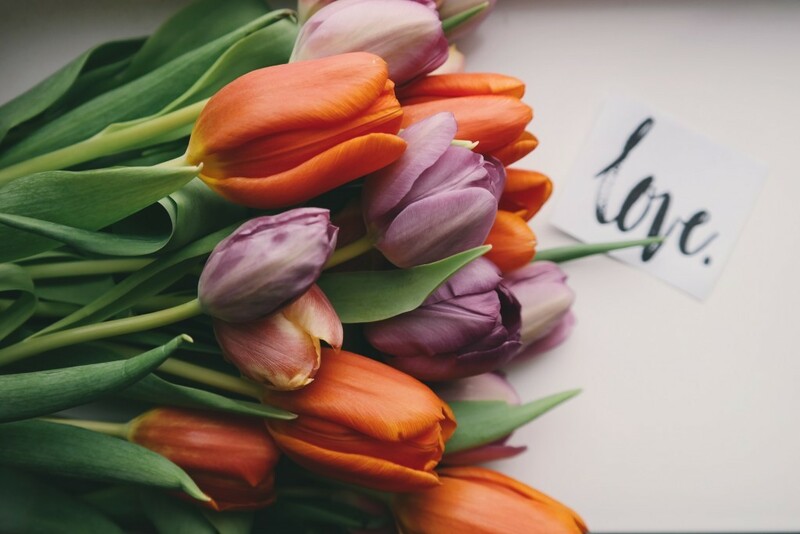 To help we’ve listed some of the most popular flowers below, along with their meanings and suggestions on just who you should send them to. With its worldwide fame, there’s little wonder the rose would be so popular in UAE. Many breeds can be trained to deal with the heat and the resulting blooms are hearty and full of warm colors and nearly ethereal beauty. The rose is a perfect flower to send all on its on to the love of your life. Or, sprinkle it in to add variety to a bouquet for a cherished family member or dear friend. In UAE the most popular shades are pastel flowers, soft and dusky colors like a gentle pink, cream, or peach. A vibrant white and light purple offer a burst of contrast to any bouquet while making a room feel open and cool. These flowers are best ordered in season, and are often a bit pricier in UAE. This makes them the perfect flower to send when you want to impress an important business client, or firmed. If you’re stuck on picking flowers, the best thing is to pick the bouquet that looks the most exciting. The people in UAE are used to so much color and life in their daily view that any flowers you send them need to work to stand out. Pick out a bouquet that feels larger than life, and write a good card, and they’re sure to get the message. There are dozens of kinds of lilies, and each of them as stunning as the next. In UAE these vibrant flowers are adored, but often a bit more expensive to get. This makes them the perfect flower to send to someone that is extra special in your life. A bouquet of only lilies makes a dramatic statement in the office. Adding them to a romantic bouquet can show your partner just how special they mean to you. These colorful blooms are a festive all-purpose flower. From birthday bouquets, to thank you arrangements, these flowers are brighten up any room they enter. Popular in UAE for their variety, and due to their relative cheapness compared to other flowers. They are a practical and humble gift best paired with chocolates. When you can find them a living flower basket is often the best gift in UAE. It offers a touch of cool nature indoors, a living piece of exotic and long lasting beauty that connects your recipient to you for as long as they can care for the blooms. Succulents are a great choice because they can easily adapt the environment in the Emirates, and offer a lot of forgiveness for forgetful owners. Whatever flowers you decided to send to UAE, make sure you think about the choice. The most important part of any gift in UAE is that you put thought behind it. If you can tell them why you chose this particular flower, or color, it will mean so much more than “it just looked good”. So you’re ready to send some flowers? – Check out our complete UAE catalog.